The Sagrada Familia, located in the heart of Barcelona, is the masterpiece of architect Antoni Gaudí and the greatest example of Catalan modernist architecture. Work began on the Sagrada Familia temple in 1882. Since then, works only stopped during the Civil War and there have been many architects involved over the years. Gaudí’s contribution, more specifically the Nativity façade and crypt, was listed by UNESCO as a World Heritage Site in 2005. This is the masterpiece of Reus-born architect Antoni Gaudí, who from 1914 until his untimely death in 1926, devoted his life to this work, shaping the distinctive towers that form part of Barcelona’s spectacular skyline. The temple was consecrated and proclaimed a minor Basilica by Pope Benedict XVI on the 7th of November 2010. 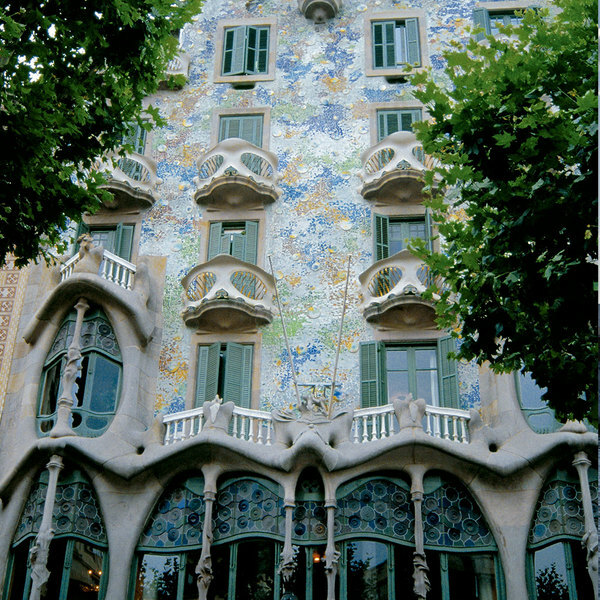 Casa Batllo, another modernist gem built between 1904 and 1906, is one of Gaudí’s most imaginative works and is located in the heart of Barcelona. 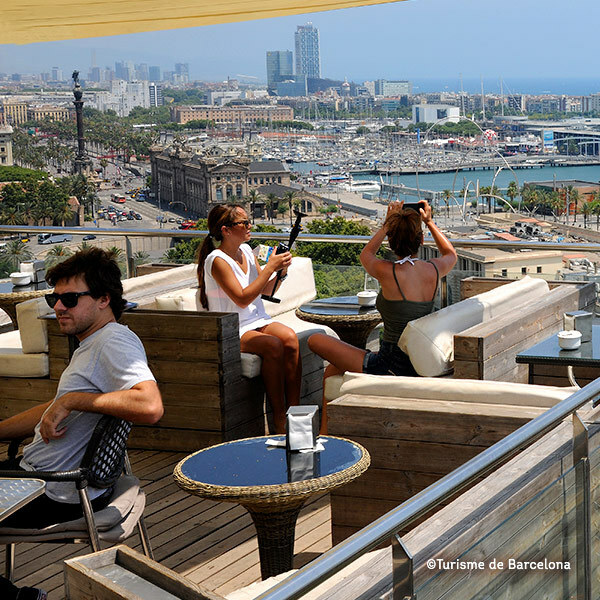 Barcelona is one of the world’s key city tourism destinations, and in the past few years has become one of the top 5 European urban destinations. 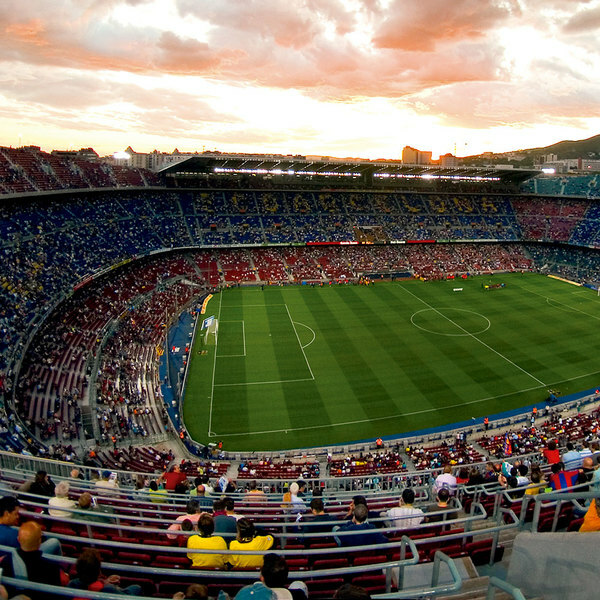 FC Barcelona, for many the best team in the world, is one of the biggest attractions that you can visit on your trip to Barcelona. 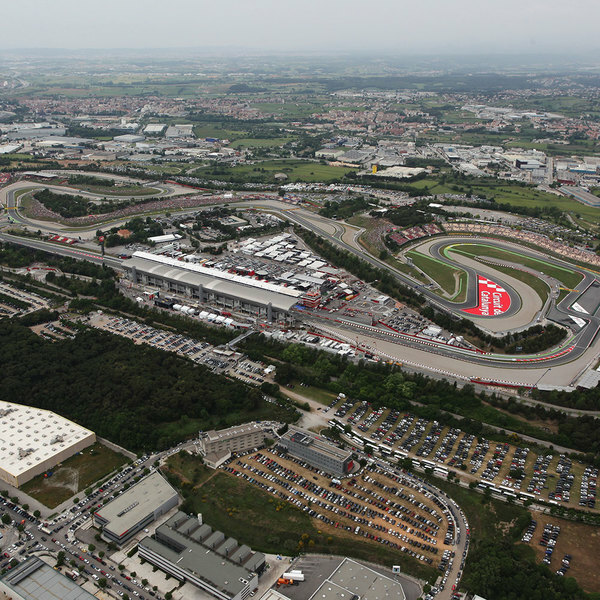 Located just minutes from the city, the Circuit de Barcelona-Catalunya hosts the annual Formula 1 and MotoGP racing, as well as hundreds of activities that are perfect for speed lovers. 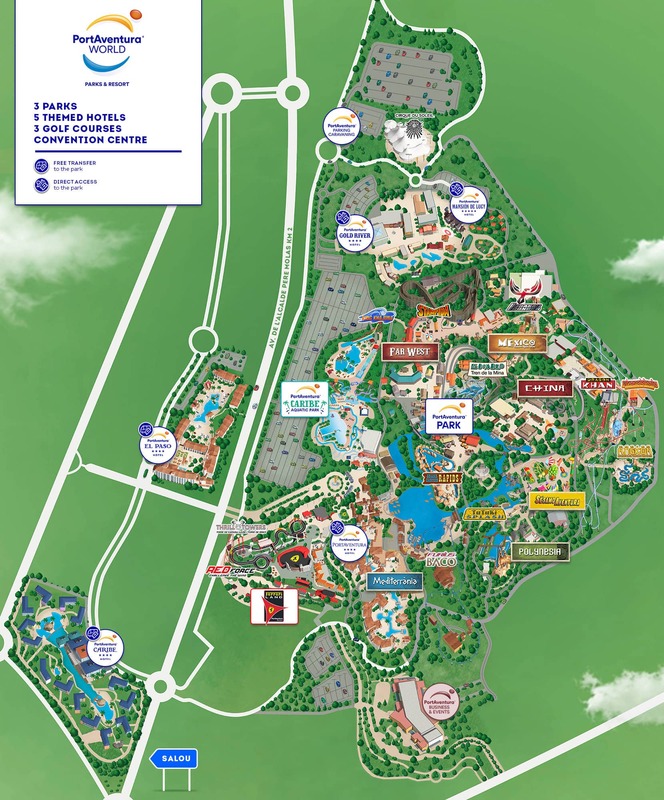 Just 40 minutes from Barcelona, La Roca Village is the perfect place to spend a day browsing the best fashion collections with discounts of up to 60% all year round.